Formed in 2014, the Fiat Chrysler Automobiles (FCA) alliance has been doing very good these past three years, which is why Sergio Marchionne is on the lookout to either sell the company or make another merger with a big brand. FCA was refused by General Motors back in 2015 and Marchionne’s attempts to find a new collaboration have been unsuccessful so far. However, it seems that FCA is actually on the brink of finding a new owner. According to new reports, Fiat Chrysler Automobiles has received at least one offer in August from a "well-known Chinese automaker." That’s the word from Automotive News, which claims that the over was slightly higher than FCA’s current market value, but the Italian-American alliance rejected it for not being enough. There’s no detailed information as to what Chinese automaker made the offer, but speculation has it that FCA is negotiating with more than one company. Also, a source close to FCA said that company executives have traveled to China to meet with Great Wall Motor Co., while different sources claim talks with Dongfeng Motor Corp., Zhejiang Geely, and Guangzhou Automobile Group. Is this more than just a rumor? With no official confirmation from neither FCA or the four Chinese company, we have to take it with a grain of salt, but if the past is any indication, there wouldn’t be this much smoke without a fire somewhere. And given Marchionne’s efforts to sell FCA, I’m pretty positive that Fiat Chrysler is indeed negotiating a takeover with a China-based firm. Which company and when will it happen are a couple of question we’ll get answer for later this year. What would a deal like this involve? Fiat is putting Ferrari up for sale! 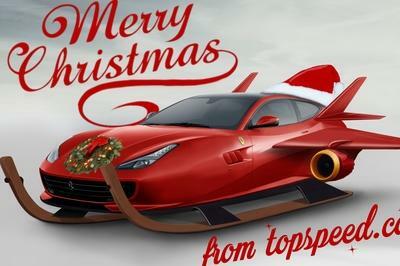 Check out all of the details at TopSpeed.com. While FCA is looking for a takeover, it’s very likely that not all of its brands will move under the Chinese umbrella. According to Auto News, a lake would include the highly profitable Jeep and Ram brands, as well as Dodge, Chrysler, and Fiat, bout would exclude Alfa Romeo and Maserati. 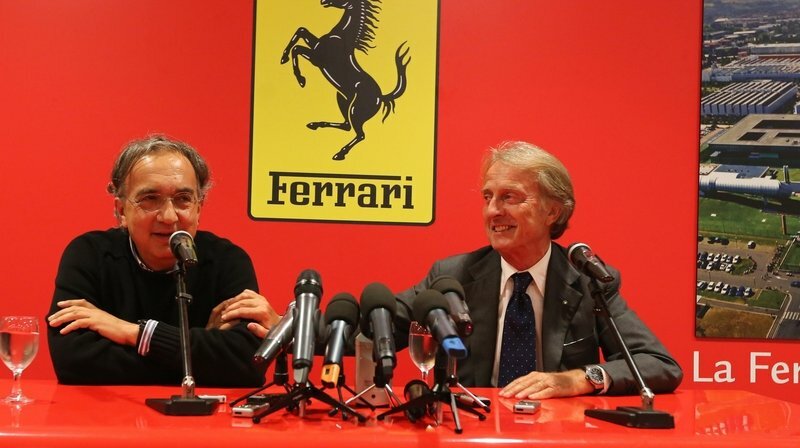 The two Italian brands would take the Ferrari route and separate from FCA. Apparently this is a plan drawn by the Agnelli family, which owns a controlling interest in FCA. By separating Maserati and Alfa Romeo alongside Ferrari, Exor, Agnelli’s holding company, would maximize its profits. FCA will definitely benefit from the deal. 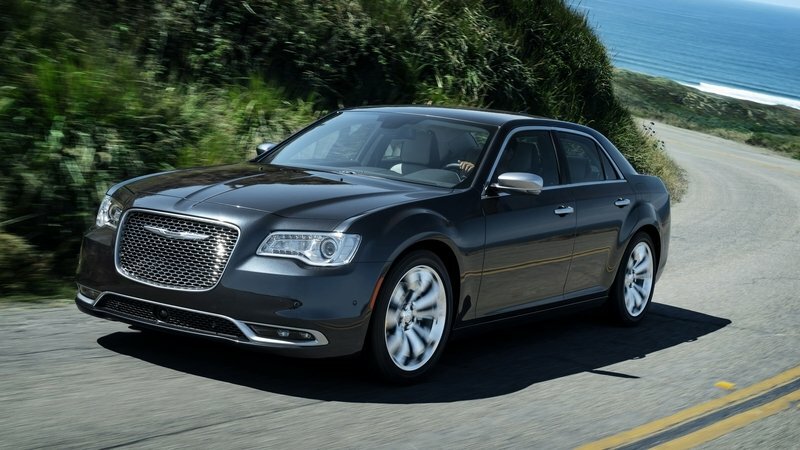 Chrysler filed for Chapter 11 bankruptcy in 2009 and emerged from it in 2011, with the cost to the American taxpayer estimated at $1.3 billion. Since then, the company was mainly kept afloat by Jeep and Ram and the alliance with Fiat did not change much. The Italian firm has a few problems of its own, starting with Fiat not being very profitable outside a few European markets. Lancia is basically dead, while Alfa Romeo is barely recovering thanks to the recently launched Giulia and Stelvio. If things don’t improve soon, FCA may face bankruptcy again, with severe implications for all brands. 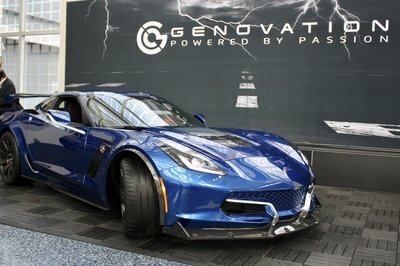 And while Jeep, Ram, Fiat and Maserati are worth saving, the future might not be as bring for the rest. 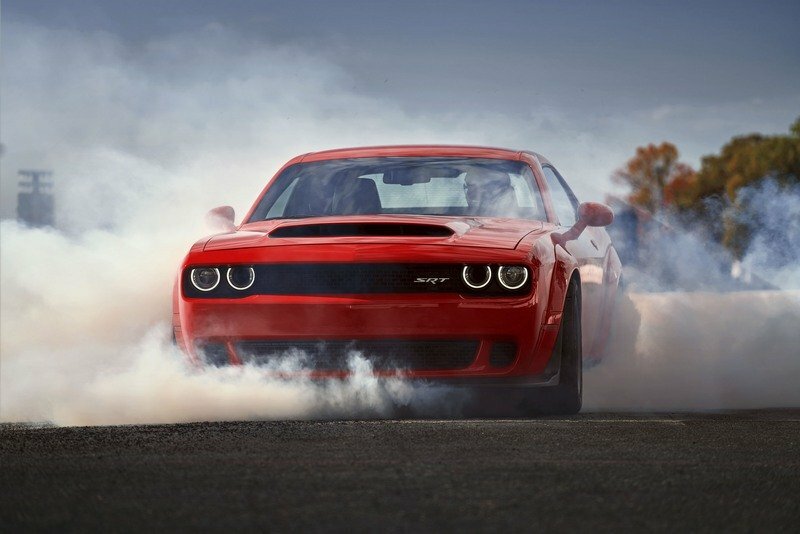 As for the Chinese company that will purchase FCA, the stakes are high. Associated with subpar products that lacked the quality of Western automobiles, Chinese automakers have made significant progress in recent years, mostly through joint ventures with the big European and American companies on their home ground. However, China’s long dream to conquer the North American market has remained unfulfilled as of 2017 and an FCA buyout is the key do that seemingly armored gate. It’s also worth noting that Beijing released a government directive dubbed "China Outbound," which pushes Chinese businesses to expand outside the Asian country. 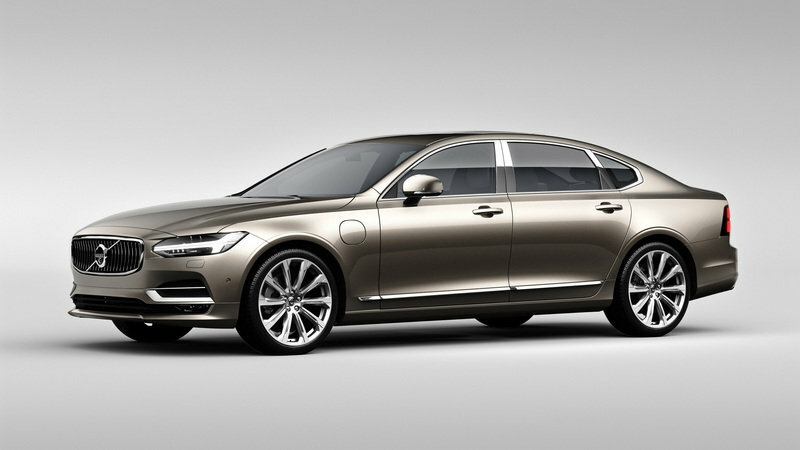 Geely was one of the first to take action by acquiring Volvo in 2010, but other Chinese companies are still looking for opportunities. And needless to say, FCA is as big as they get. If we are to believe the rumors, first on the list is Great Wall. Established in 1984, it’s based in Baoding and is China’s largest SUV and pickup truck producer. The company already operates production facilities in Bulgaria, Russia, and Iran, and its products are available in numerous European markets, as well as South America, and Australia. 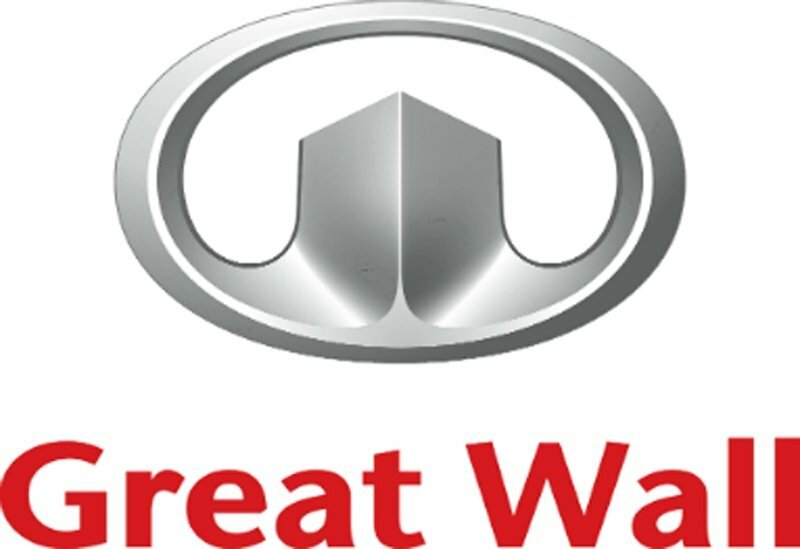 In 2016, Great Wall reached a historical sales record of 1,074,471 cars worldwide, while in 2017 it launched a premium SUV and its first electric vehicle. Based in Wuhan, Dongfeng was established in 1969 and it’s still a state-owned company. The firm produces automobiles and SUV, but also runs bus and truck divisions, as well as a number of joint ventures with other carmakers. 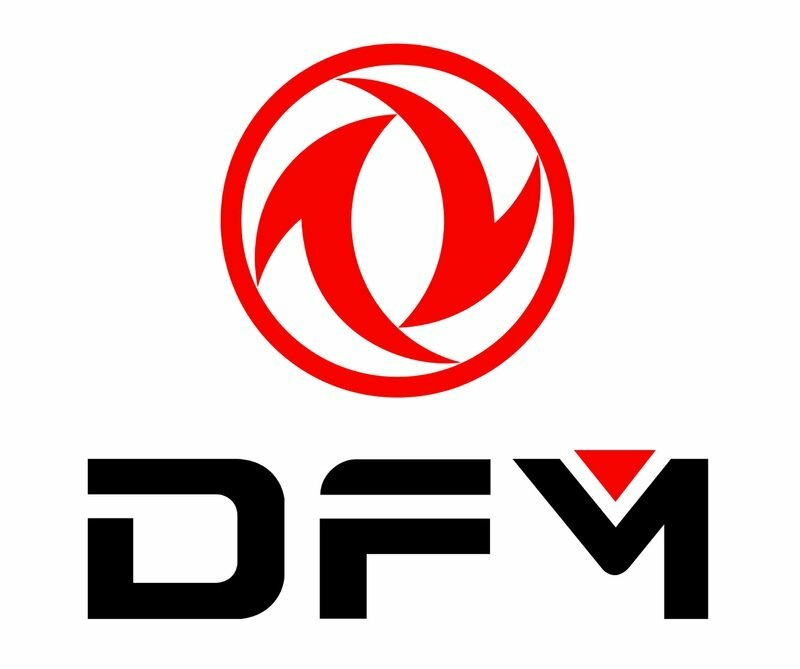 Notable brands that work with Dongfeng in China include Volvo, Honda, Nissan, Peugeot-Citroen, Renault, Kia, and American parts maker Dana Holding Corporation. It’s considered one of the "Big Three" Chinese automakers and has one of largest production outputs in the country. 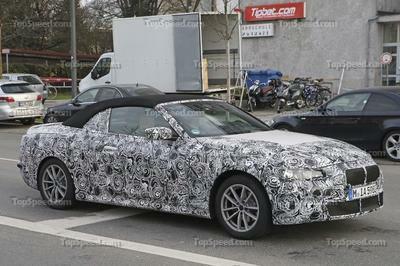 It’s also the brand with the most joint ventures with foreign automakers. 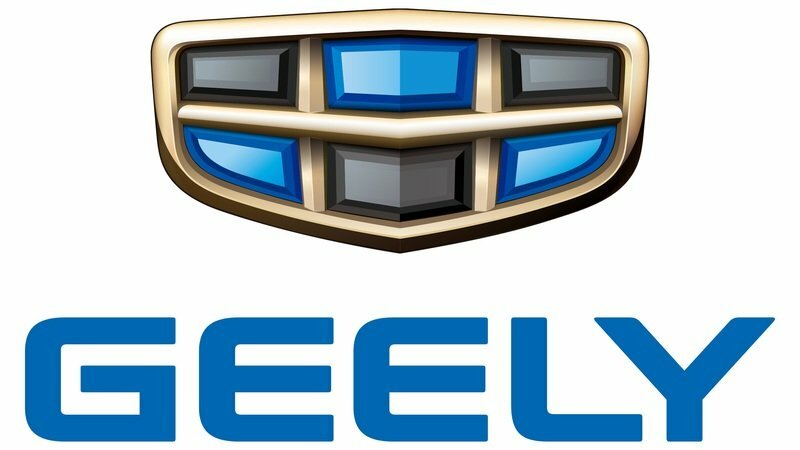 Zhejiang Geely Holding Group Co. Commonly known as Geely, Zhejiang is a multinational automotive company headquartered in Hangzhou, which produces automobiles, taxis, motorcycles, vans, engines, and transmissions. Founded in 1986, it has several factories in China, but also opened facilities in Indonesia, Malaysia, Russia, and Ukraine. Geely cars are sold in more than 25 countries in Asia, Europe, Africa, and the Middle East. 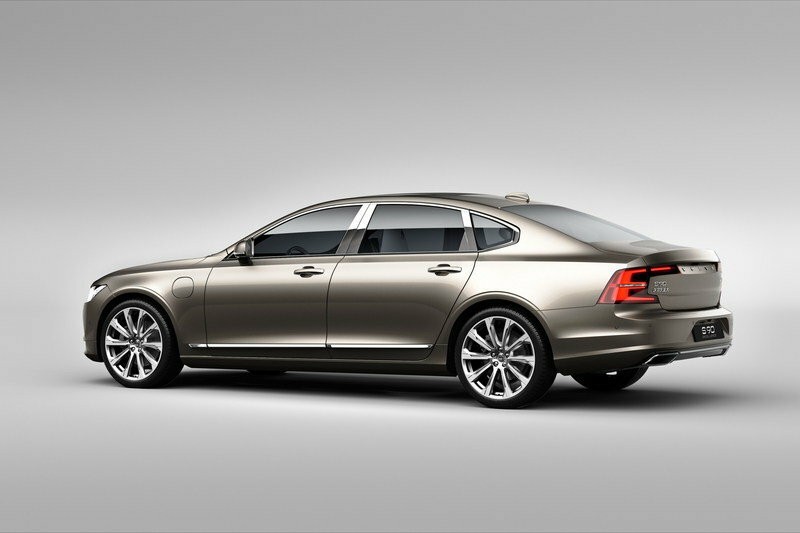 However, Geely gained international fame when it acquired Volvo from Ford in 2010. The Chinese firm also owns iconic British taxi maker The London Taxi Company, as well as Terrafugia, the American company that developed the TF-X flying car. 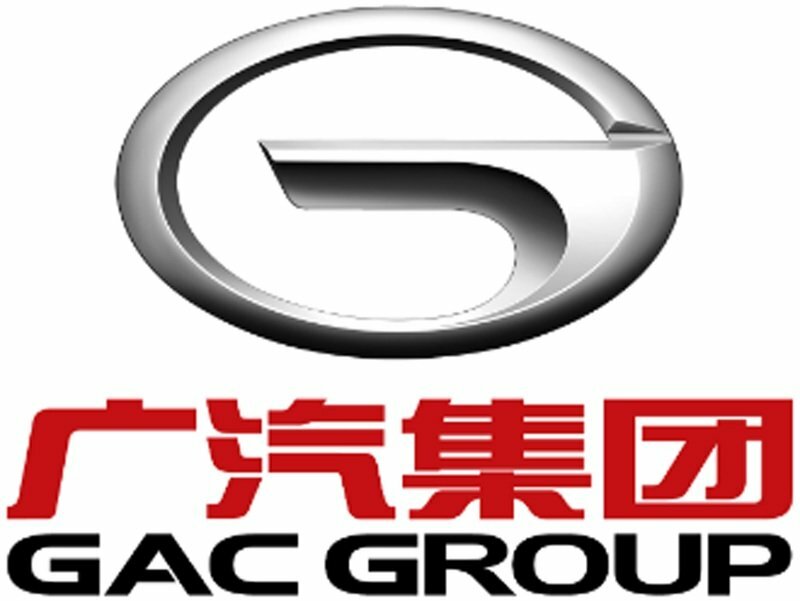 Also known as the GAC Group, this automaker is the newest on the list, having been founded and headquartered in Guanghzhou in 1997. 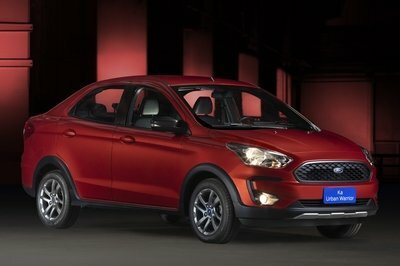 Despite being only two decades old, it has already launched a few brands, including Changfeng, Gonow, and Trumpchi. GAC also has joint ventures with Fiat, Honda, Mitsubishi, and Toyota. In the past, GAC has produced vehicles with Isuzu and Peugeot. Current products include passenger cars, commercial vehicles, and buses. The automobile division is one of China’s largest based on annual output.